Although Facebook ad coupons have become few-and-far-between, coupons for Bing and Google are still readily available. Bing Advertising Coupons is for new customer of Bing search engine marketing For Bing, you can get a $50 ad credit completely free. The coupon comes directly from Microsoft, and you can use it for ad campaigns on both Bing and Yahoo search engines. If you were hoping to start advertising on Facebook, it may be a better idea to get your feet wet with Bing instead. That way you can learn the ropes of online advertising before dishing out money for Facebook or Google. 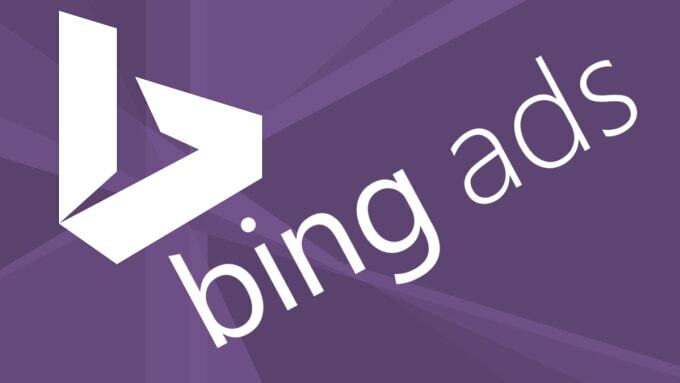 To get started, check out our guide to Bing Advertising. Search Engine Marketing simply SEM is a famous marketing tool for Digital marketers these days. Pay Per Click or PPC is a model in SEM where marketers pay only when their link is clicked by an audience. Bing Ads and Adwords are two widely used programs for SEM. In this post, you will know how to get a free bing ads coupon to start your first advertisement. The internet search is dominated by three search engines: Microsoft, Yahoo!, and Google. Each of these search engines have abundant high-quality traffic sources. The Yahoo Bing Ad Network is the combined advertising marketplace made up of search engines Yahoo and Bing along with syndicated partner sites such as Facebook, WebMD.com, Delta search, Amazon websites, Monster, CNBC, and Viacom, including networks like The Wall Street Journal Digital Network and Media.net. Google is the no.1 search engine and owns 64% of search share. They also power the ads on sites like Ask, AOL & Earthlink, in addition to owning YouTube, Gmail. Yahoo! is one of the leading web portal with the most traffic. Microsoft owns Internet Explorer, the default web browser and Windows, the most used computer operating system.